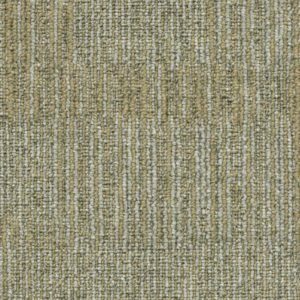 Banoffee is a simplistic style made up of multiple colours which work well together to make the flooring look simplistic but still remains corporate. 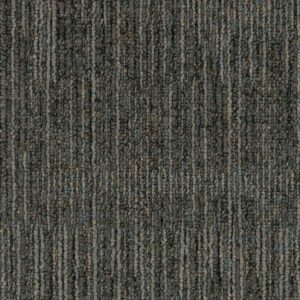 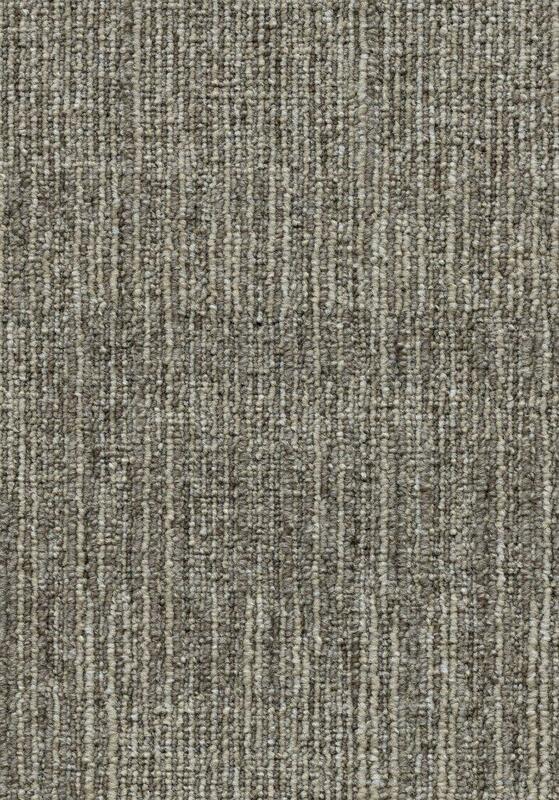 Carpet tiles are durable and resilient and deal well with high footfall traffic. 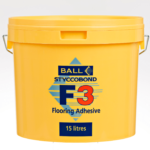 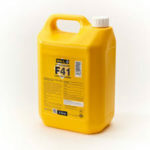 Many commercial, office and school building use these due to the ease of replacing the flooring.